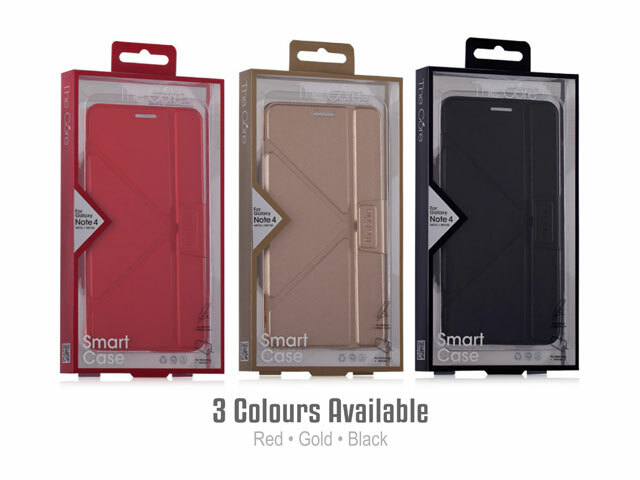 Momax The Core Smart Case for Samsung Galaxy Note 4 with 3 different colors. 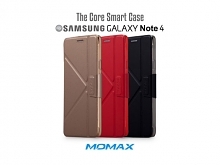 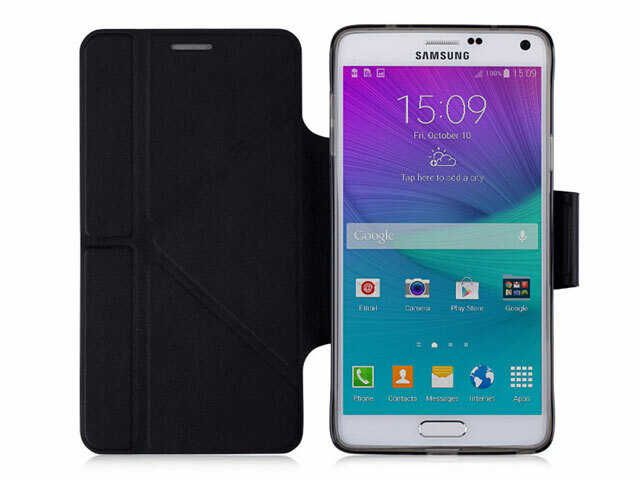 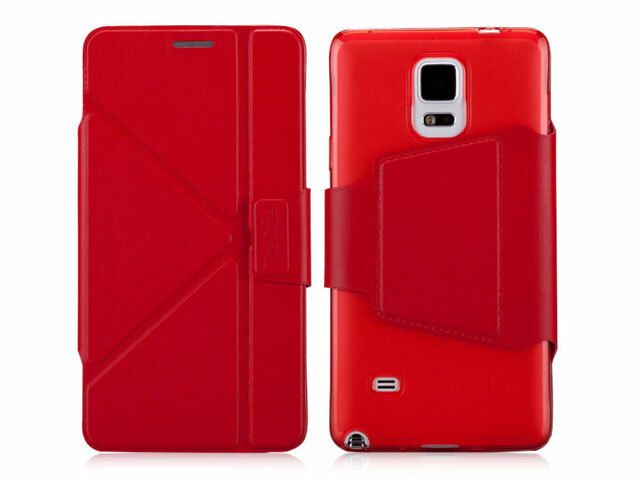 The Perfect Fit Case + Smart Folding Stand for your Samsung Galaxy Note 4!! 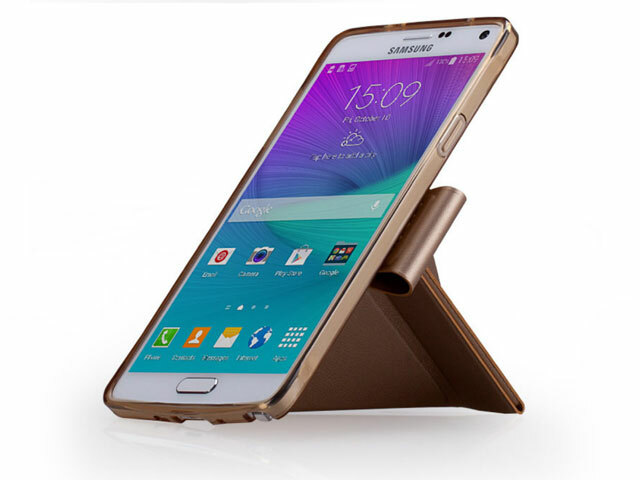 Smart Stand Case Design: Both Vertical and Horizontal Stand for your Samsung Galaxy Note 4. 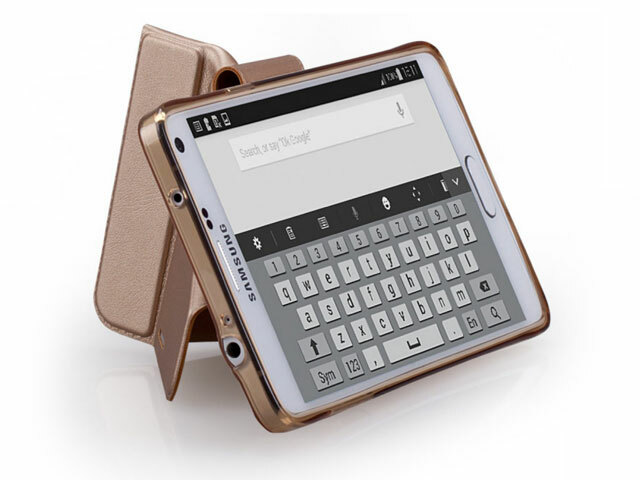 Smart Case folds in just the right places to become the perfect movie-watching and working stand.